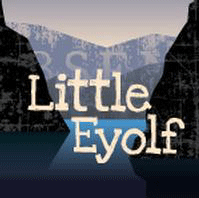 Exploring the tension between personal responsibility and high expectations from life and delving into themes of change and the quest for redemption, Little Eyolf was described by George Bernard Shaw as a tragedy that ‘tempts us in spite of ourselves’. Eyolf is a nine year old boy on crutches. His ambitious father, Alfred Allmers, (Cullen) returns from the mountains with a new determination to cease his life’s work as a writer and dedicate his passions to his son. 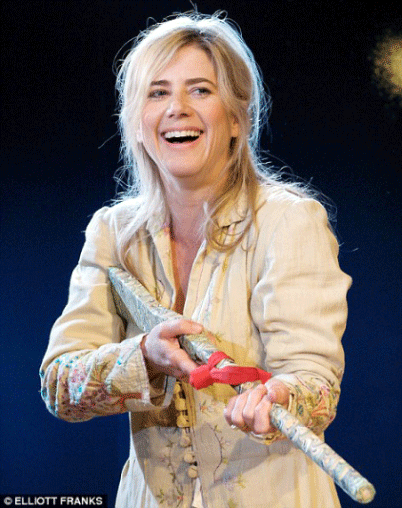 His life and his relationship with his wife Rita (Stubbs) is irrevocably damaged by Eyolf’s drowning. In the aftermath, the parents sink into recrimination and guilt, and then attempt to rise in a spiritual rebirth.